You don’t have to learn but it is always necessary to know some basic words or phrases. It is more interesting when meeting and contacting with Laos people in their languages. At Exotic Voyages, we highly recommend you to note some words below to easier to communicate! What is your name? : Jao seu nyuang? How old are you? : Jao chak bpee? Do you speak English? : jao wao pasa angkit dai baw? 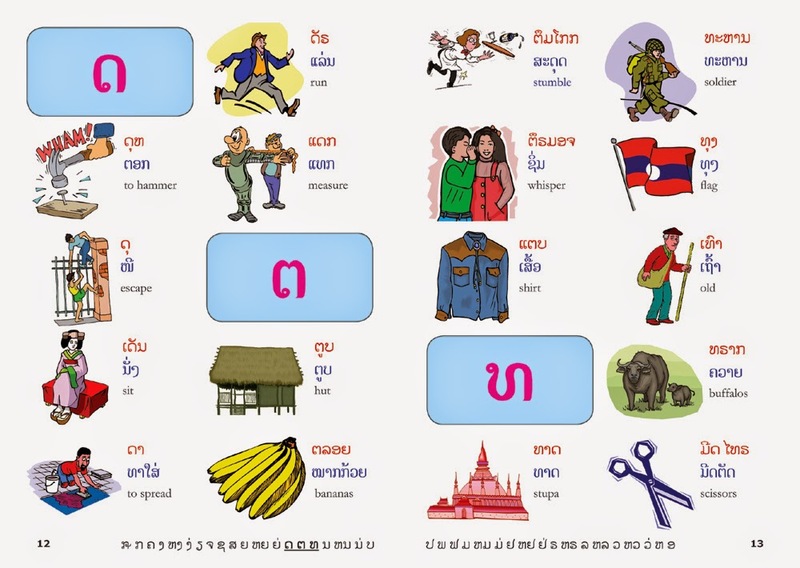 Hope that with these ultimate words, you will have a funny time in your trips to Laos. When traveling to another country, learning a little bit of local language can go a long way towards a rewarding journey. By knowing these popular phrases, you can absolutely cut down the risk of misunderstandings or uncomfortable situations. In most places, people will highly appreciate your efforts to speak their native language.